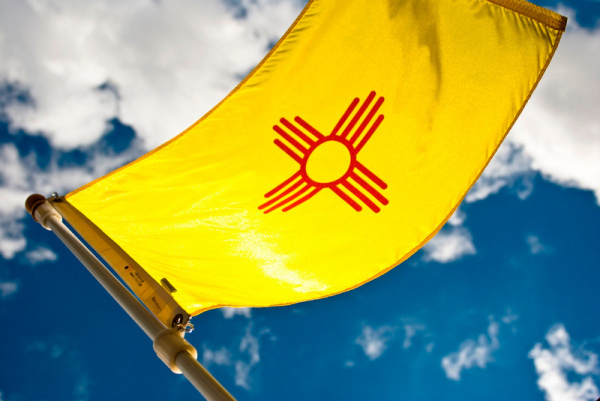 The New Mexico state legislature passed 310 bills during the 2019 session, including a budget of $7 billion. The session is over and Governor Michelle Lujan Grisham has until April 5 to sign the bills that passed or they will be pocket vetoed. Some of the legislation that passed, like the creation of an Early Childhood Education and Care Department or the Division of Outdoor Recreation, will create new opportunities for nonprofits. For legislation that didn't pass, like Group Benefits Nonprofit Participation, it means that we have work to do during the interim to prepare for the 2020 session. Join New Mexico Thrives for a discussion of which bills passed, which didn't and what that means for your organization's work. Bill Jordan with New Mexico Voices for Children and Ona Porter with Prosperity Works will be part of the conversation.